SAN FRANCISCO (KGO) -- Uber is planning to end testing of its self-driving cars in California and across the country, according to a letter sent to the company by the California Department of Motor Vehicles. 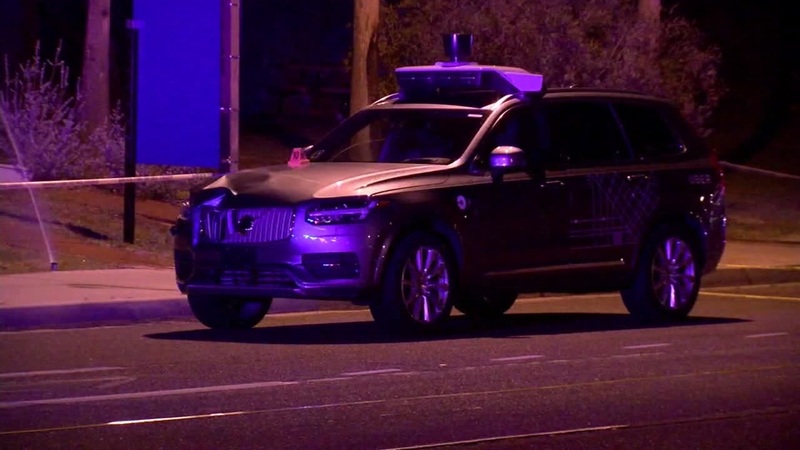 "Uber has indicated that it has suspended its autonomous vehicle testing operations indefinitely in Arizona, California, Pennsylvania, and Toronto. In addition to this decision to suspend testing throughout the country, Uber has indicated that it will not renew its current permit to test autonomous vehicles in California," the letter read. According to the DMV Uber's authority to test those vehicles on California roads will now end on March 31 and would have to apply for a new permit to do so after that date. Click here to read the full letter from the DMV. The DMV says that any application for a new permit would have to address the results of the investigation from the Arizona crash and possibly require a meeting with the department.